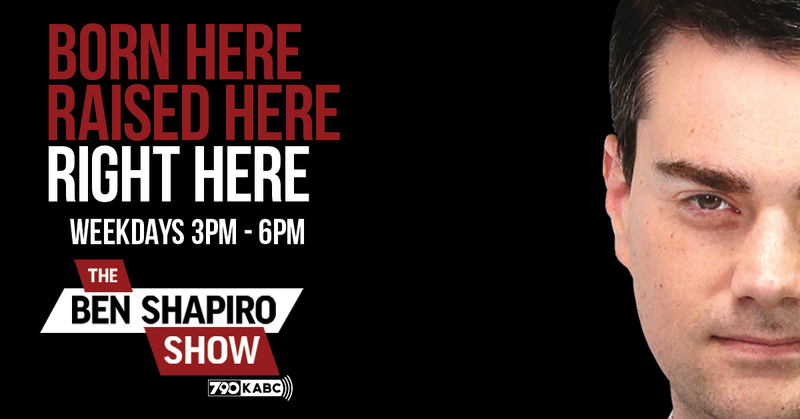 The Ben Shapiro Show now airs in Afternoon Drive Monday through Friday from 3pm-6pm on AM 790 KABC. The Ben Shapiro Show is a high-energy, action-packed program as host and podcast-to-broadcast innovator Ben Shapiro, editor-in-chief of the Sherman Oaks-based website DailyWire.com, covers America’s most powerful political personalities, brutally breaking down the culture, while never giving an inch. An L.A.-born and raised young conservative firebrand, Shapiro hosts the top conservative podcast in the nation, and brings his common sense, pro-America views to Angelenos’ drive home. The Ben Shapiro Show airs in Afternoon Drive Monday through Friday from 3pm-6pm.